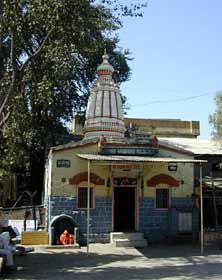 Samadhi Mandir : It is also known by Buti Wada. 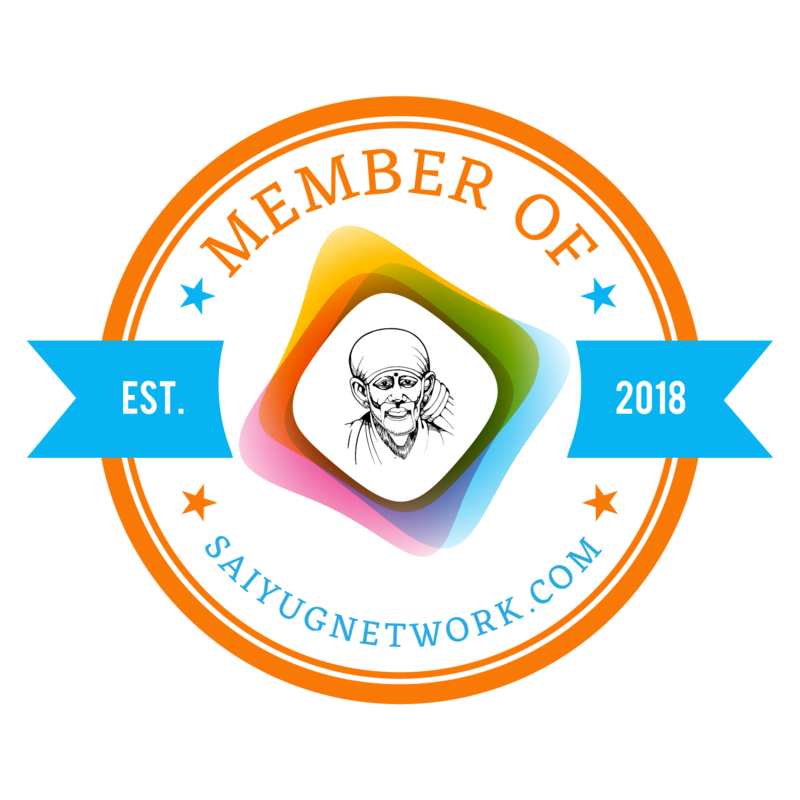 On 15th October 1918, when Sai Baba took Mahasamadhi, He expressed His wish that He should be kept in Buti Wada. Thus Sai Baba now resides in Samadhi Mandir where His Samadhi has been constructed. Gurusthan : Sai Baba used to say that, “This is my Guru’s place”. 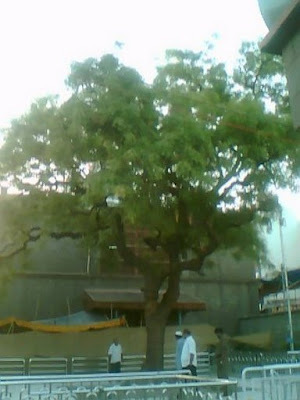 The famous neem tree which has been described in Sai Satcharitra (biography of Sai Baba originally written in Marathi Language by Annasaheb Dabholkar alias Hemadpant) is situated here. The one who lights Agarbatti and Dhoop (especially Loban Dhoop) his all troubles and pains are washed away. This has been described in Sai Satcharitra and also experienced by many. 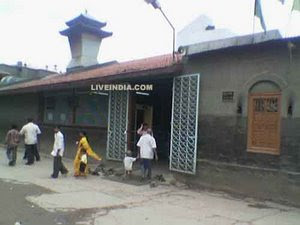 Dwarkamai : After coming to Shirdi, Sai Baba lived in this place till his Mahasamadhi for a long period of 60 years. Sai Baba blessed many devotees while sitting in this place only. 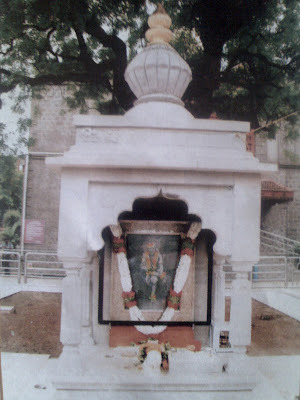 The stone on which Sai Baba used to sit is also situated here. 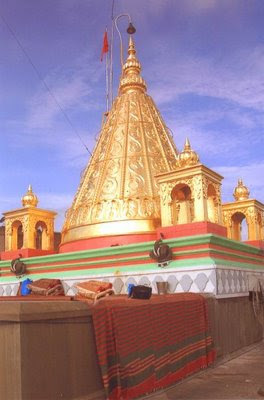 The Dhuni which was light by Sai Baba is situated in Dwarkamai. Till today it is burning here. 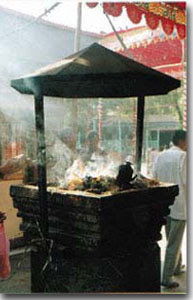 To fulfill the wishes of His Devotees Sai Baba used to give Udi (ash generated from the continuously burning of Dhuni) to them and today also the sacred ash is provided to many devotees from this ever burning Dhuni. 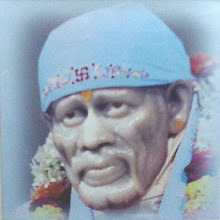 Sometimes Sai Baba used to cook in Dwarkamai and fed His devotees. 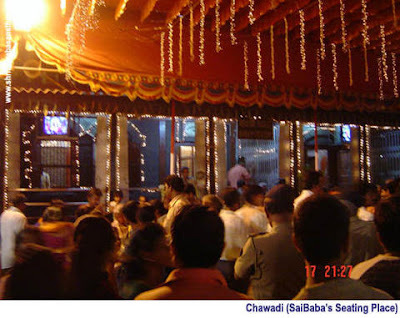 Chavadi : Every alternate day Sai Baba used to go to Chavadi admist grand procession and slept in Chavadi which is near to Dwarkamai. 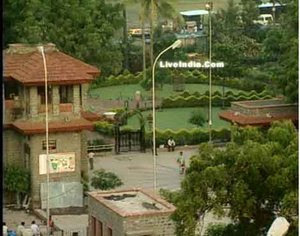 It is situated on the east of Samadhi Mandir. 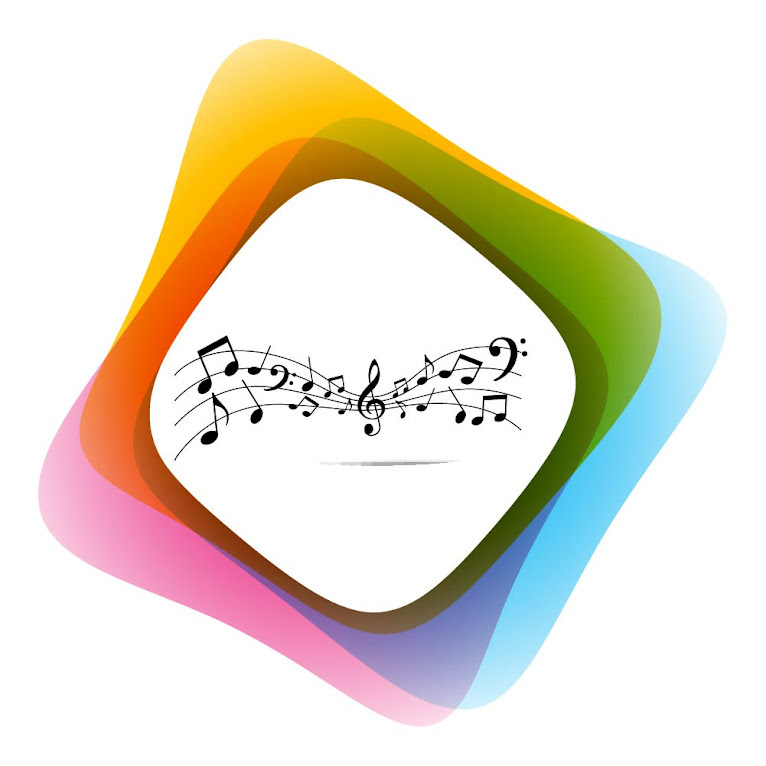 Now on every Thursday between 9:15 to 10:00 P.M. a procession starts from Dwarkamai towards Chavadi in a Palkhi. 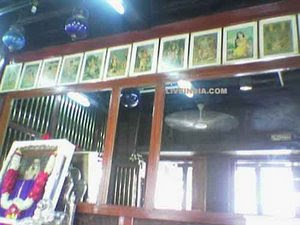 A photograph of Sai Baba, His Satka and Paduka are kept for darshan in Palkhi. 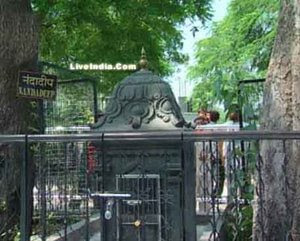 Lendi Baug : Sai Baba used to go to Lendi Baug for walk which is now in the premises of Samadhi Mandir. 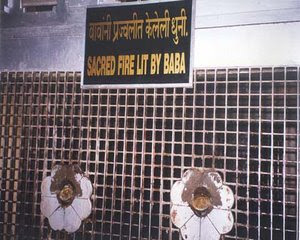 Akhand Deep (continous burning lamp) is kept near a Peepal Tree which Sai Baba had planted. 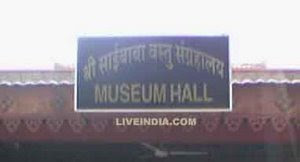 Museum : Major articles belonging to Sai Baba are kept in this museum which is situated in the premises of Samadhi Mandir. It is open for visitors from 9: A.M. till evening 6:30 P.M.
Khandoba Mandir : This temple is situated near Sai Baba Hospital. 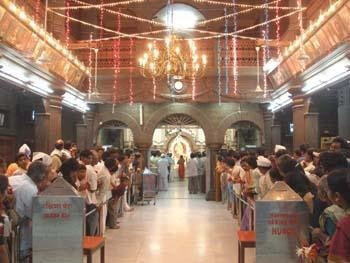 The poojari of this temple Mhlasapati welcomed Sai Baba as “Ya Sai” (welcome Sai) in open space in front of this temple. 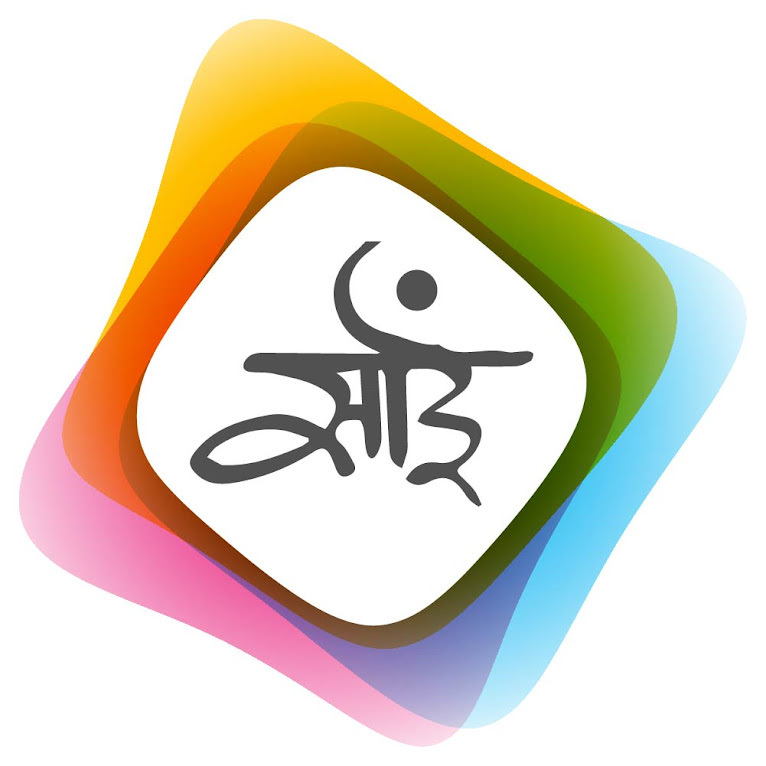 Sakori : It is about 8-10 kms near Shirdi. 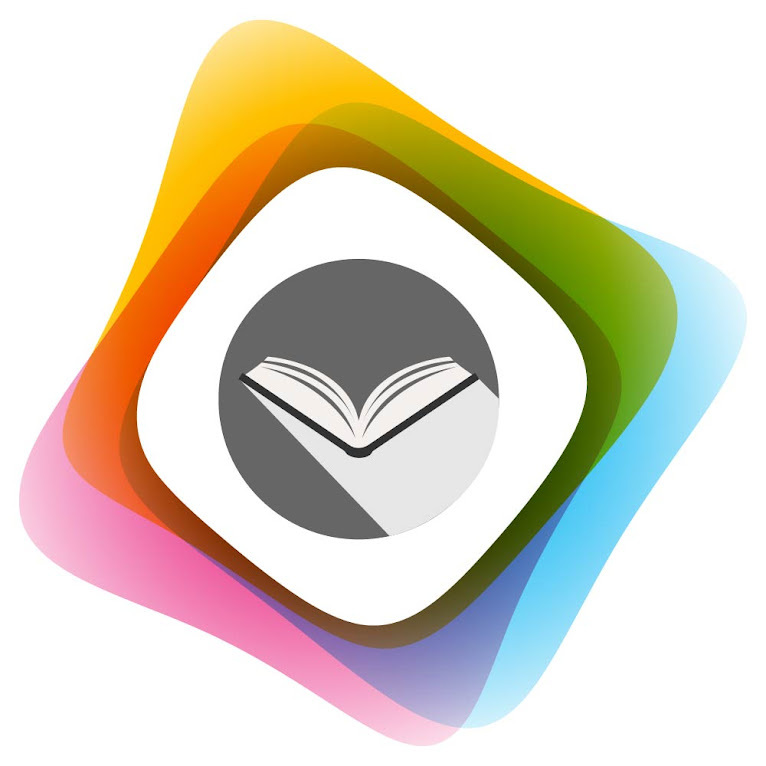 The history of Sakori is available here. 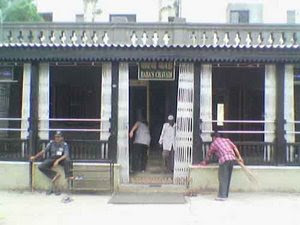 Homes of various Devotees : House of Laxmibhai whom Sai Baba gave 9 coins just before His Mahasamadhi, Mhlasapati and Shama (Madhavrao Despande) are near the Samadhi Mandir where one must visit. 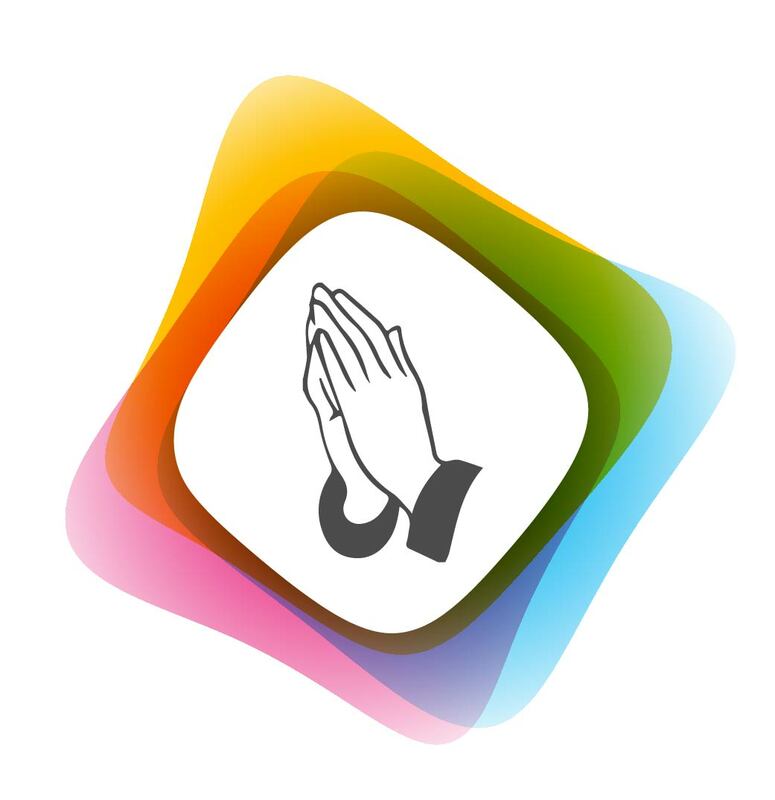 Shri Sai Baba Sansthan mainly celebrates three festivals i.e. Ram Navmi, Guru Purnima and Vijaya Dashmi. On these three main festivals Samadhi Mandir is open for whole night for darshan.